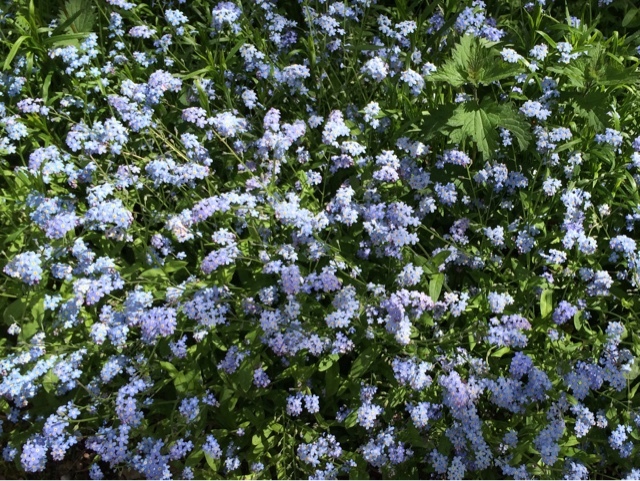 Beautiful forget-me-nots. Clouds of them. Such a serene blue.